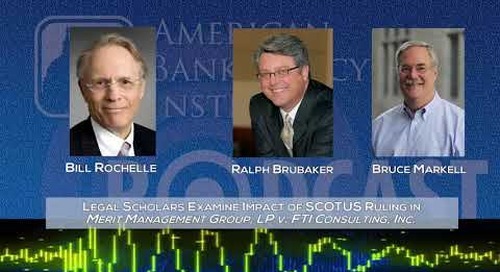 ABI's Bill Rochelle discusses two key opinions handed down from both the Supreme Court and the Second Circuit. 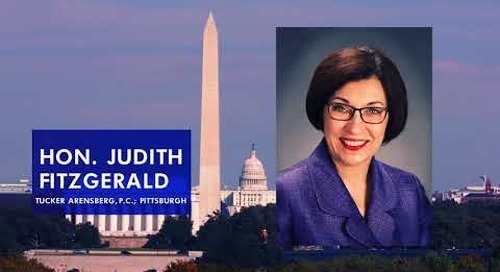 For the week of March 9, 2018. 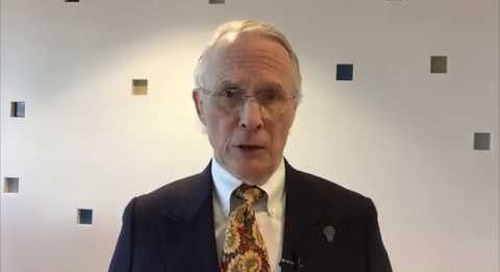 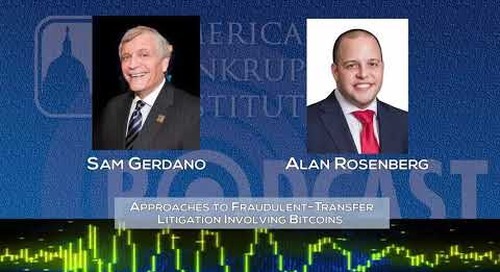 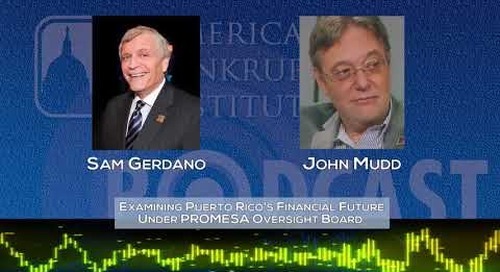 ABI Executive Director Sam Gerdano talks with John E. Mudd, an attorney and respected legal commentator in Puerto Rico, who has closely followed the territory's debt crisis. 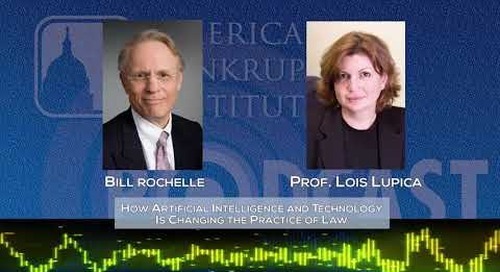 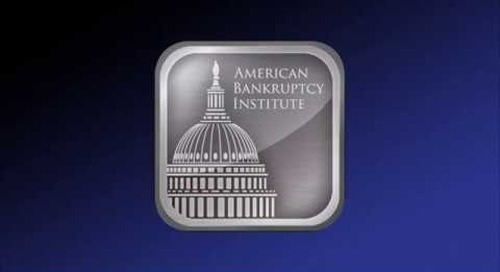 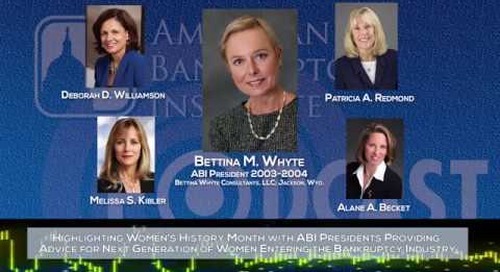 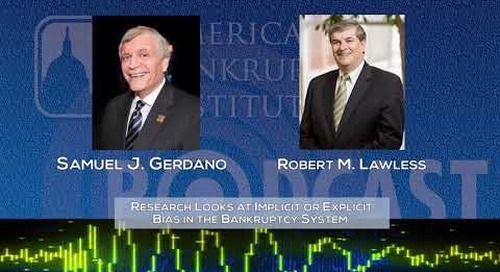 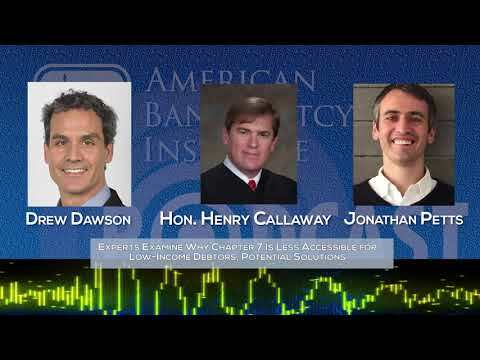 ABI Executive Director Sam Gerdano talks with Prof. Robert M. Lawless of the University of Illinois College of Law about a study into racially disparate uses of chapter 13 bankruptcy.